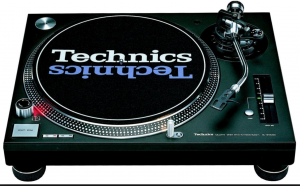 Production Hire offer a CDJ Kit Dry Hire service, this service is for when equipment only is required and clients do not have a requirement for engineers or technicians. Equipment can be collected from our premises or we can deliver and collect if required. 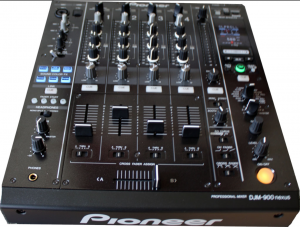 We have a wide selection of top of the range Sound Mixers available for dry hire. 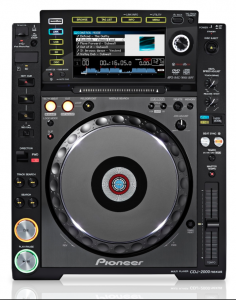 Click one of our sound mixers below to see more info or contact our experienced team and they will be happy to assist you in meeting your CDJ Kit dry hire needs. 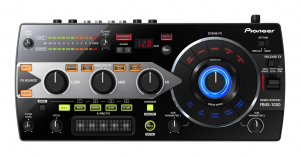 A studio-quality, 96 kHz/64-bit digital signal processor uses enhanced dithering technology and a low-jitter clock to deliver a warm, natural analog sound. 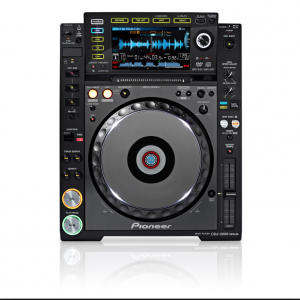 he highly evolved CDJ-2000NXS includes advanced features, including 4-deck Beat Sync, Slip Mode and Hot Cue Auto Load. 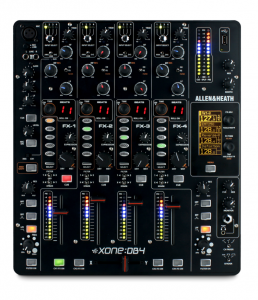 Has a 96 kHz/24-bit sound card and improved the digital signal processing (DSP) and Digital Out. 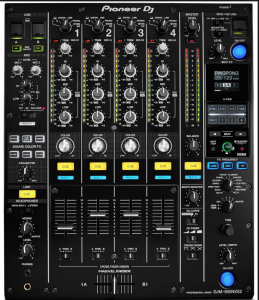 The RMX-1000 delivers a 3-in-1 system comprising editing software, innovative performance hardware and VST/AU/RTAS plug-ins. 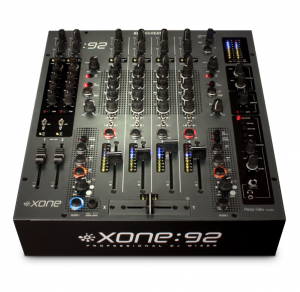 The industry-standard Xone92 is a versatile six channel analogue mixer, renowned for its expansive, involving sound. A quartz synthesizer direct-drive turntable featuring total quartz-locked continuous-pitch adjustment up to ±8%. 0.01% wow & flutter, -78dB rumble.